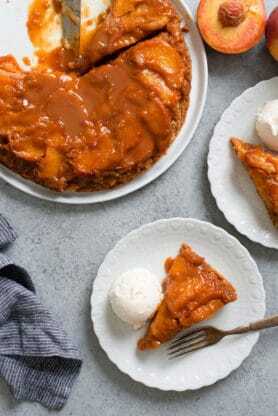 Caramel Peach Dump Cake Recipe – Dump and Bake! 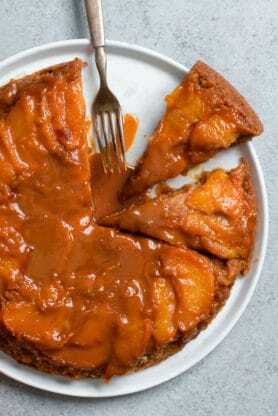 This buttery moist cake gets topped with rich decadent caramel sauce and ripe tender peaches creating the best and easiest summer dessert. Folks, we are nearing the end of July. Summer is speeding by faster than anyone of us can even believe. 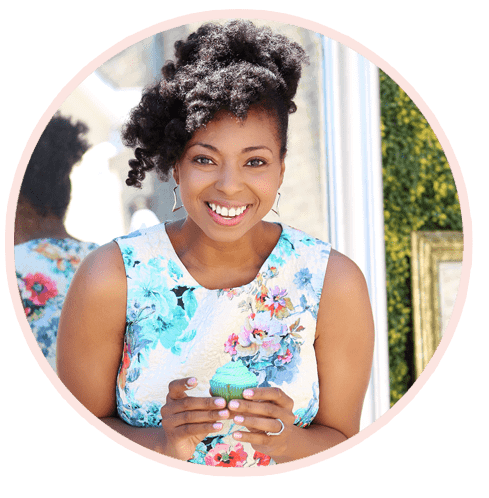 This season is full of all the small joys that we hold onto so we can make it through another winter (that’s particularly true if you live in Chicago ha!). We store up memories of family barbecues, toes in the sand and late night soft serve runs. We are hoping these memories will keep us content come November. For me, it’s the fresh summer fruit that I dream of. Berries, plums and peaches are my baker’s paradise. For some folks, the idea of preheating an oven and baking a treat during these hot months is crazy. As for me? There’s nothing better than picking up my favorite in-season fruit and baking them into a dessert. I know my entire family will die for them. Peach crumb bars, peach cobbler, and peach shortcake are staple peach desserts in my home. Each one is comforting, sweet, and wonderfully perfect. So as I make my way down to my local farmer’s market, I weave and wind my way through until I find those perfect summer peaches. What Makes This Caramel Peach Dump Cake Recipe so great? 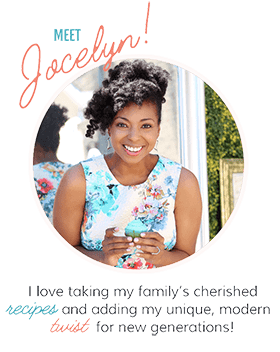 When I first came home with my goodie bag filled to the brim, I knew immediately what I wanted to make: a Caramel Peach Dump Cake recipe. I mean do I really need to say more? The peaches are sweet but spiced perfectly. The caramel is decadent and rich. 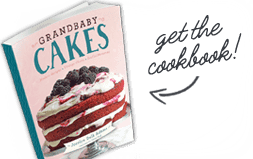 The cake itself adds a soft, moist base for everything else to shine. 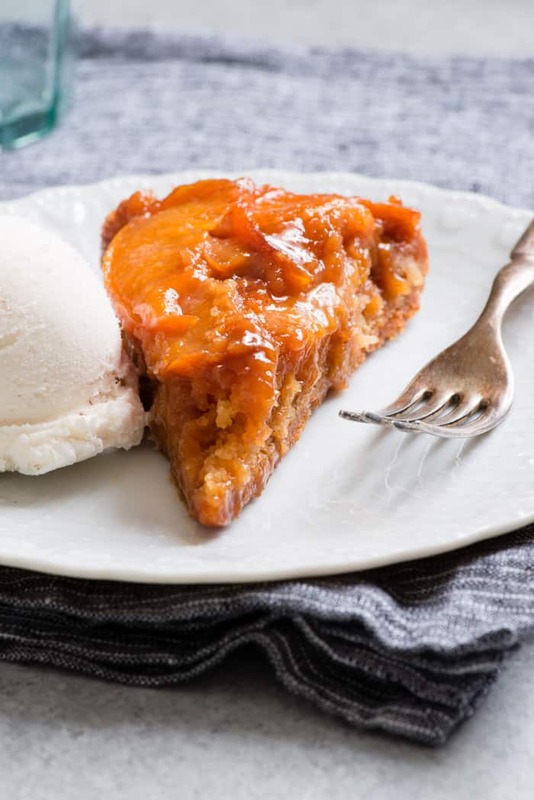 We can’t forget the vanilla ice cream, because warm cake and freshly baked fruit require it. One scoop, maybe two? Go all out! How to Make Peach Cake so Easy! Now, the best part of this recipe is how easy and quickly it can be made. Dump Cakes are so awesome because you really can make them in a pinch using a cake mix. No one will ever know you made this with a cake mix because it seriously tastes so homemade. 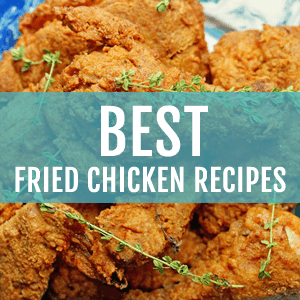 If you love easy doctored up recipes, this one is for you. What’s in this dump cake? That’s it! Dump and bake and something spectacular happens. You don’t need to stand in your kitchen for an hour, kneading, peeling or proofing. Instead, take about ten minutes to throw your ingredients together and in the oven it goes! Go for a walk and when you come back, you’ve got a cake ready to be devoured. It’s your choice if you want to share or not. So grab a few peaches and make a summer memory to hold onto. To easily peel peaches, drop them in a large pot of boiling water for about 20 seconds then quickly remove them placing them in ice water to cool them down so they don’t cook. At that point, the skin should easily come off. If you want more tips on how to peel peaches for this recipe, check out my post on Southern Peach Cobbler. And then if you have more time in the kitchen, make one as well. And if you want even more caramel deliciousness, check out my Real Deal Caramel Cake. This Peach Caramel Blondie Cheesecake from Life, Love and Sugar is calling my name. I need several scoops of this Peach Ginger Ice Cream with Rum Caramel from The Noshery in my summer life! I’m also wowed by this Peach Pull Apart Bread with Caramel Sauce from The Food Charlaton. 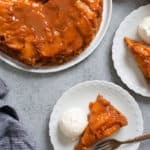 Caramel Peach Dump Cake Recipe - Dump and Bake! This buttery moist cake gets topped with rich decadent caramel sauce and ripe tender peaches creating the best and easiest summer dessert. Preheat your oven to 350 degrees. Spray a 9 inch cast iron skillet with nonstick spray. Spread peaches evenly across the bottom of the prepared pan. Drizzle caramel over peaches then pour peach nectar over peaches. Next sprinkle cinnamon and nutmeg over peaches then drizzle vanilla over peaches. Cover peaches completely with yellow cake mix then drizzle melted butter on top. Bake for 50-60 minutes. Serve with vanilla ice cream and caramel sauce. I made this cake. Instead of a yellow cake mix, I used a spice cake mix. YUUUUUUUUMMMMMMM! Is there an alternate pan to bake this in? I do not have a cast iron pan. I don’t have a cast iron skillet, can I just use a regular 9 inch round cake pan ? Yummy! I am digging this dump cake! Dump cakes are so fun to make! This caramel peach version looks incredible! 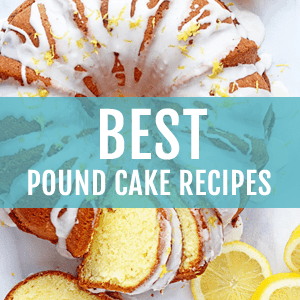 I was looking for a delicious cake recipe! Okay this looks killer delicious! Is there any better combination than peaches and caramel? Nope no way. Summer forever!!! Could this be anymore perfect!? This dish looks absolutely decadent! It’s a must-make for sure! This looks so good, can’t wait to bake it! Do you have a recipe for the Gourmet Caramel Sauce? Thanks! Looks so moist and delicious! What a wonderful way to enjoy summer peaches! Yum!! I am loving peaches lately!